The saying “You can’t teach an old dog new tricks” is so wrong! If you are still breathing, you can still learn. And way more learning takes place outside of the classroom than inside of it, right? Amazon has put together their Best Kindle Education and Teaching books list for people who realize that learning is a lifelong process. Whether you are a teacher looking for new ways to reach your students, a businessman who has realized that learning Spanish would greatly impact your bottom line for the better, or a mom who is looking for better ways to discipline that sweet little two-year-old, there is a book for you on this list. But don’t just take our word for it. Explore these great finds for yourself and let us know what you think! As any teacher can attest, no two children are alike. And that means that no two children learn the same things the same way. From time immemorial, conventional wisdom has taught us what “works” when teaching our children. But what if conventional wisdom needs a shake-up? What if the ways our children learn best have less to do with academics and test prep, and more to do with character skills like perseverance, optimism and self control? 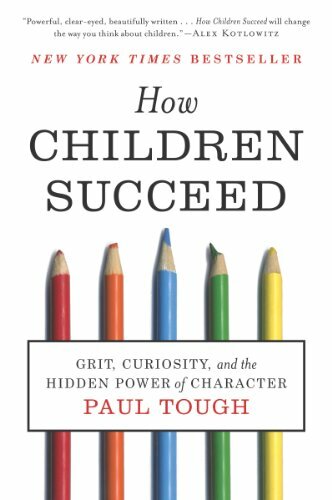 Author Paul Tough spent two years interviewing students, parents, teachers, administrators and other professionals about what “works” for our children. His compelling evidence is published here, in a must-read for educators, parents and anyone else involved with educating our next generation of leaders. 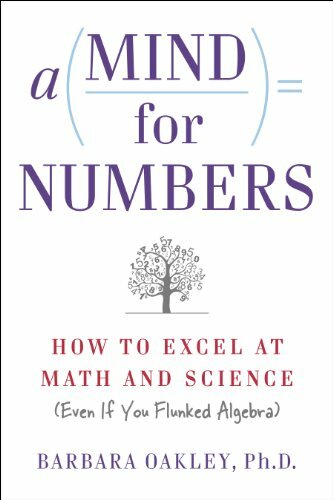 If Math and Science were not your “thing” in high school, than this book need to be your “thing” now. Dr. Barbara Oakley teaches us how to effectively learn math and science–even if you were traumatized by it during your educational years. Learn to step away from a problem and view it with new eyes, and use your strengths to find the answers that you’re looking for. Even if you flunked Algebra and Chemistry in school, by the time you finish this book you’ll see things in a new light…the light of success. Are you an author with an unwritten novel stuck deep inside your head? The ideas are there but the words just won’t come? 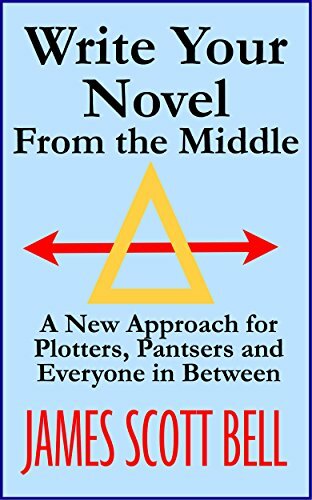 Author James Scott Bell shares the revolutionary technique that has propelled him to success and unlocked the potential of authors all over the world. Learn the approach that he’s crafted over the past twenty-five years and unleash the words that are waiting just underneath the surface! Being a teacher is one of the most difficult…and most rewarding…professions there is. There is great satisfaction in knowing that you are preparing the next generation of leaders. That being said, it is difficult to get up in front of them every day and keep yourself and your material relevant and exciting. 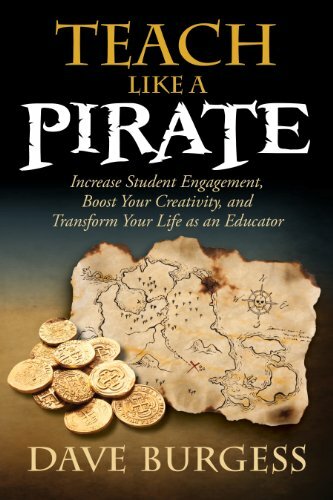 In Teach Like a Pirate, author Dave Burgess teaches you how to increase your student’s engagement, tap into your passion and make your classroom a life-changing place for your students. No matter how adorable they may be, at some point those toddlers are going to try your patience. Unless you want to end up in the corner, talking to the birds on the wallpaper, you need to find a way to handle them and maintain your sanity. 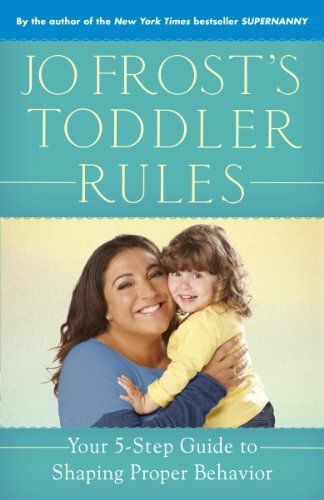 Jo Frost is best known as Super Nanny, and she is an expert toddler-wrangler. Here she offers practical advice for raising your little ones, navigating milestones graciously and becoming the parent you’ve always dreamed of being. Some people are born leaders, but more often than not leadership is a skill that has to be learned. Even if you aren’t a “born leader” with super people skills, you can overcome your hesitance and learn to lead effectively in a way that people will follow. Derek Stanzma is an entrepreneur and internet marketer. He believes that with determination and the right mindset, anyone can be a great leader. Here he helps you find your vision, and learn to lead in such a way that you leave a legacy. Some people would rather dig out their own eyeballs with a spoon than make small talk. If this is you, and you hate parties, job interviews and people who want to talk to you while you’re standing in line, than you need to read this book. Author Betty Bohm teaches us the tricks that help us overcome shyness, conquer our social fears and learn to master social cues like a pro. 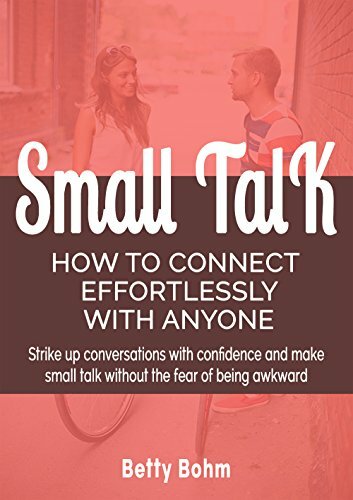 Even if you don’t end up LIKING small talk, you’ll be able to navigate complex social situations and no one will ever guess your secret. Most of us were highly creative as children, and somewhere on the way to becoming an adult we put our creativity in the attic with our Legos and our Charlie Brown toothbrush. 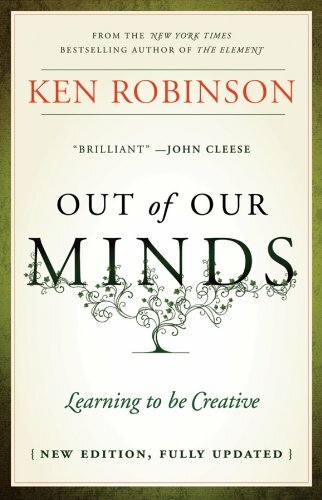 Learn how to find your creativity again, and put it to work in your grown-up life. Learn why creativity is essential in the business world, how to harness it and how to make it work to your advantage. In a world that is changing faster than ever, creativity is the key to changing with it and becoming a stand-out success. Disorganization affects every aspect of our lives, from our thinking to our homes to our workplace…If you struggle with disorganization, but want to do better, this book will teach you how to conquer the chaos and get every aspect of your life under control. From evaluating your life to finding a routine that works for you, this book will have you organized and operating more clearly in no time. 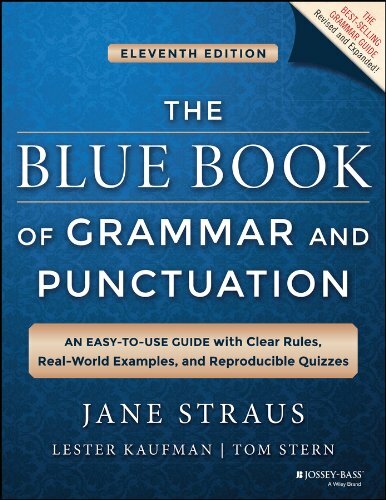 If the thought of dangling participles and ending sentences with a preposition gives you a migraine, than this is your book. Learn the major rules of grammar and language usage and make learning them fun for your students. With easy-to-follow lessons, reproducibles and tests, your students will know the difference between their, there and they’re in no time flat. These are just a few of the Top Sellers in Education and Teaching Kindle Books that are available for your Kindle right now. Take some time to browse our suggestions and the rest of the selection on the Amazon website, and let us know which ones are your favorites. And if you find one that you think we should have featured, please tell us in the comments below!